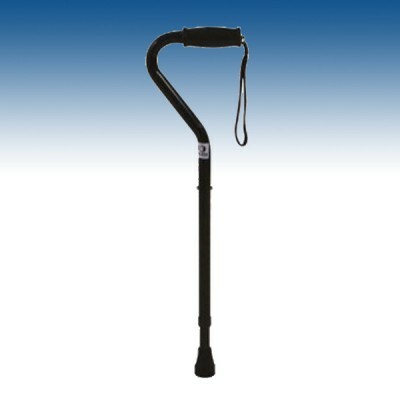 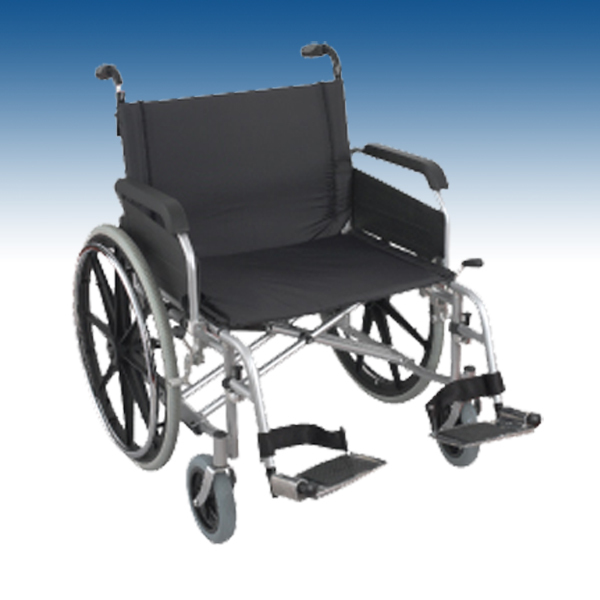 The President combined Bariatric Toilet Seat and Frame is a well-priced solution and is height adjustable as standard. 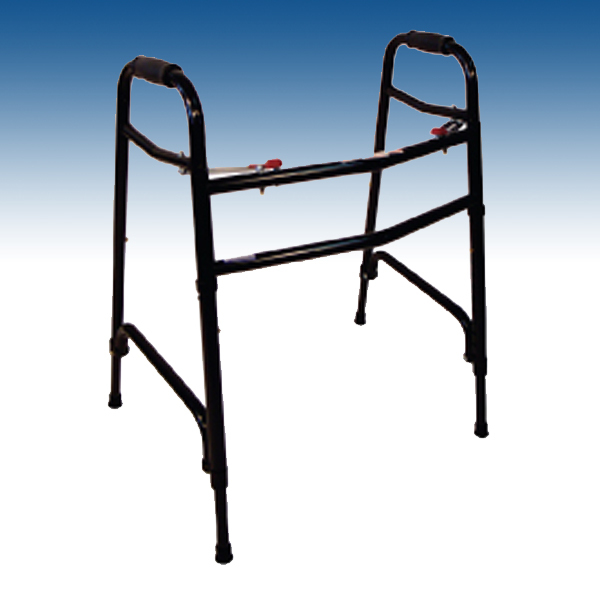 The top is rotational moulded plastic, which eliminates any joints, drastically reducing any opportunity for bacteria to build up. 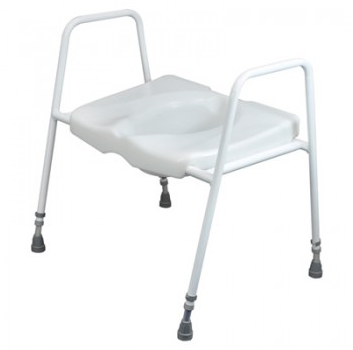 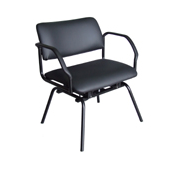 The President Bariatric Raised Toilet Seat and Frame is suitable for industrial and domestic cleaning.